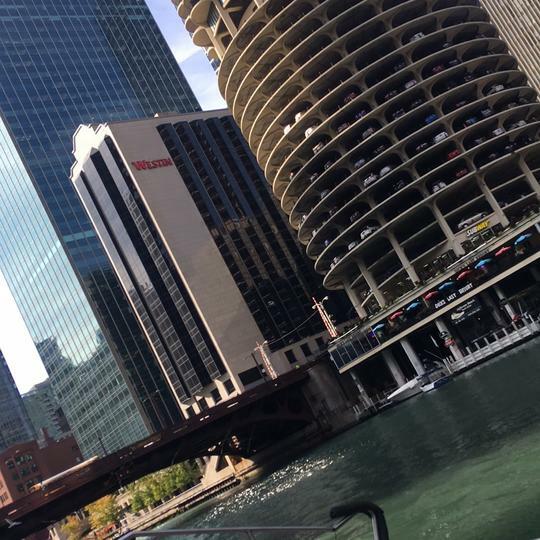 Locally known as the Michigan Avenue Bridge, this drawbridge was officially named DuSable in honor of the area's first non-native resident who lived here in the late 1700s. 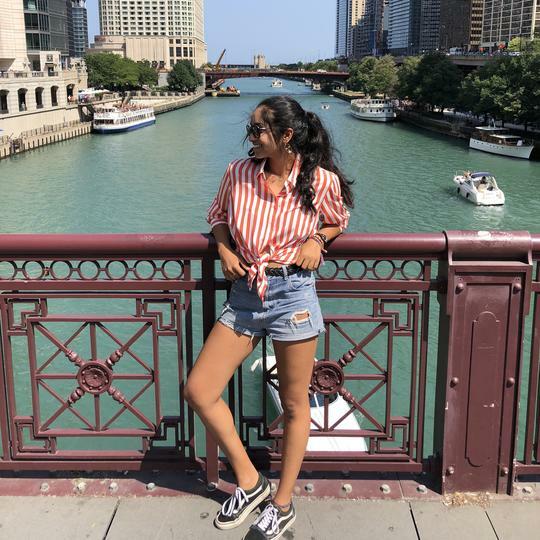 The movable bridge is also noted for its four bridge houses which are intricately and ornately carved with bas-relief depictions of Chicago's history. 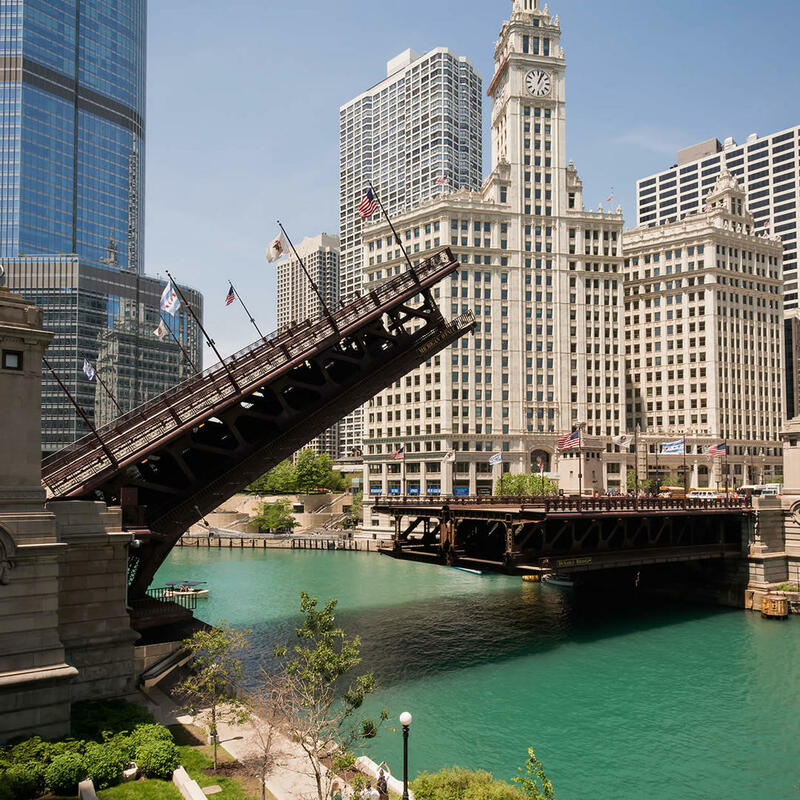 The DuSable Bridge is a perfect combination of grand architecture and precise engineering.